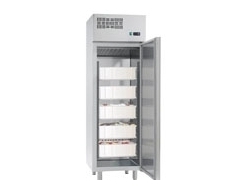 Fridge Smart knows that storing your fish at the correct temperature is vital to the success of your business. 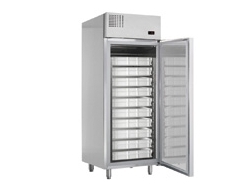 With our Mercatus range of fish fridges you'll have peace of mind that your fish produce will always be fresh. 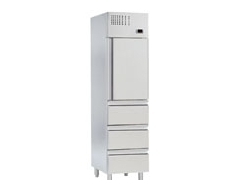 Mercatus fridges are well constructed with a stainless steel finish. With Fridgesmart prices , why go anywhere else.